Promote the full gospel of Jesus. Inspire deeper walks with GOD. Build a rich library of spiritual content for reuse. In addition to the wealth of content that is publicly available here, we share even more with insiders through our email list, including access to special downloads and early insight into projects that are underway. We want you to be part of this community. 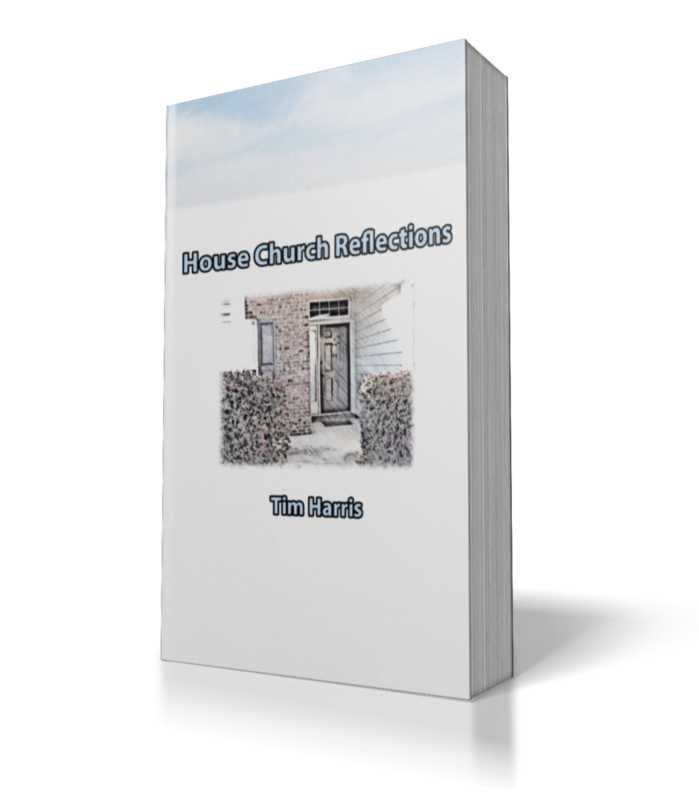 House Church Reflections e-book—covers our journey leading up to starting a new church in our home; our experience and lessons learned through the first four years; and addresses a number of misconceptions people have about house churches. How to Lead a Great Bible Class—learn some fundamental tips for creating and leading effective, captivating Bible classes. This package includes a PowerPoint presentation, single-page infographic, PDF document, and an audio MP3 file. Examples of the First-century Church Assembling—this spreadsheet contains a list of Scriptures which refer to assemblies of the early church. This is a very handy aid when studying the apostolic church. Series on Biblical Baptism—a nineteen-part PDF discussing key questions pertaining to baptism, including: What does the Bible really say about baptism? What was the baptism that Jesus commanded? Did the early church baptize and, if so, in what way? What does the Bible teach is the purpose of baptism? What is the baptism of the Holy Spirit? How do faith, grace and works fit together in GOD's plan for Christian living? Practical Steps to Christian Unity—this PDF contains some of my best and most crisp written teaching to date. Believers are understandably very interested in improving unity among Christians. This document gives real, practical advice on what you personally can do to make a difference. 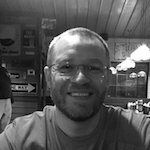 Simplifying Christian Giving—I believe that Christians and churches often miss the mark on biblical Christian giving. This is a very informative look at what New Testament giving entailed, where we've gotten off track, and what can be done to realign. Timing of the Last Supper—One of our most popular articles deals with harmonizing what seems at first glance to be inconsistencies between the gospel accounts regarding the timeline surrounding Jesus' crucifixion. This document explains the contents of this article in a step-by-step manner. 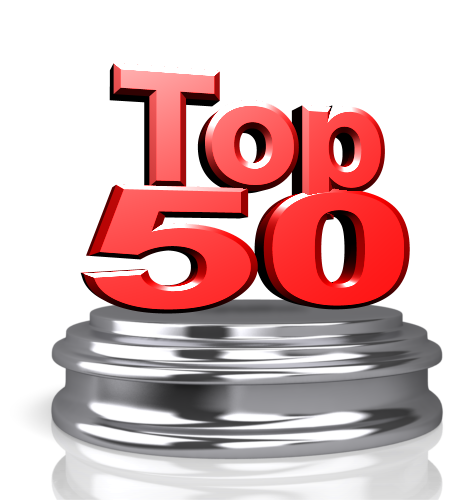 'Top 10' Articles compilation—We've published several "Top 10" list articles which have been quite popular. We've combined them into an e-book. Sign up now and take advantage of this great opportunity.